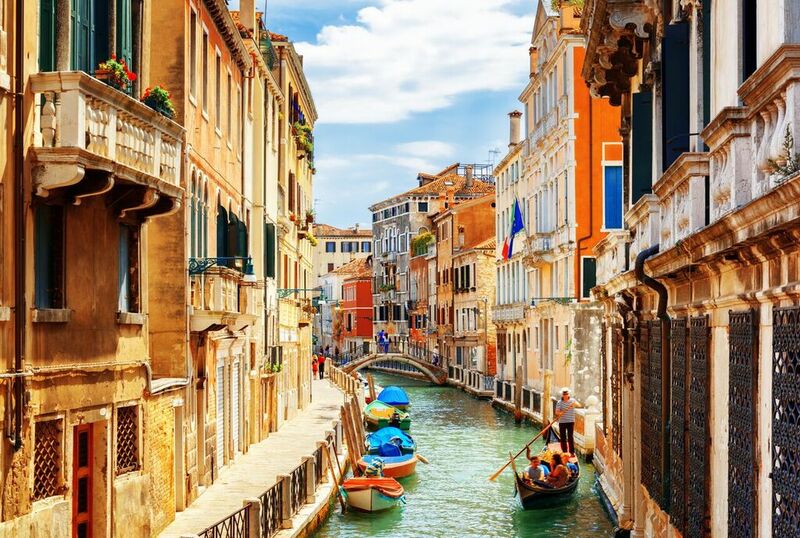 La Dolce Vita – “the sweet life” sums up Italy perfectly. 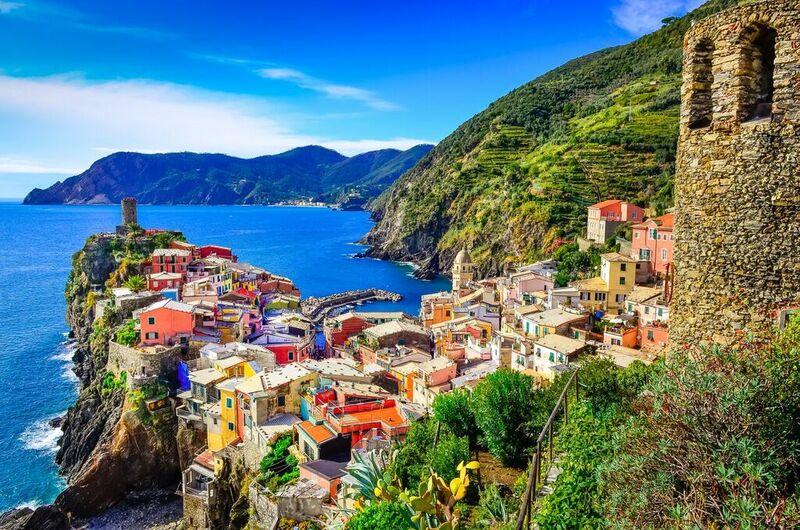 No other European country has such a diverse landscape, culture and history as Italy – from the Alps in Northern Italy, to the man-made river city of Venice, to the rolling vineyards in Tuscany to Rome and all is has conquered and achieved in its three millennia all the way to the Mediterranean island of Sicily. 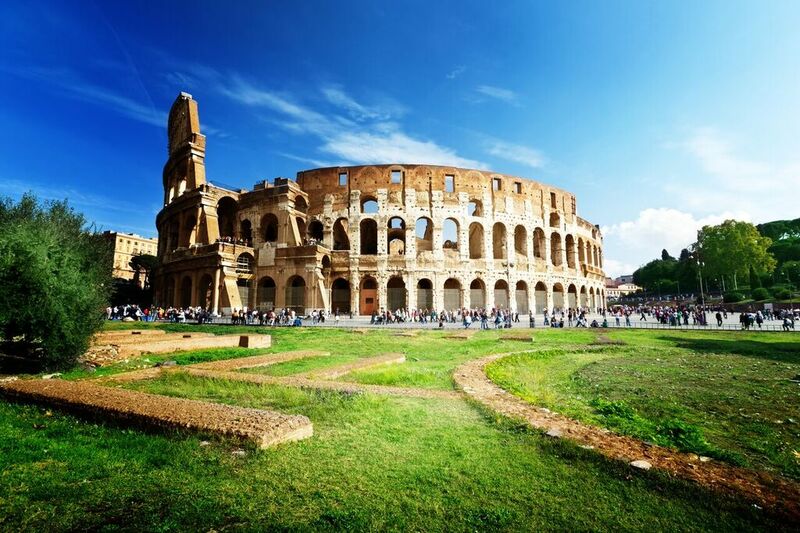 Italy is known for its artistic and musical past, and this offers music ensembles visiting the country an unforgettable and distinctly unique experience. 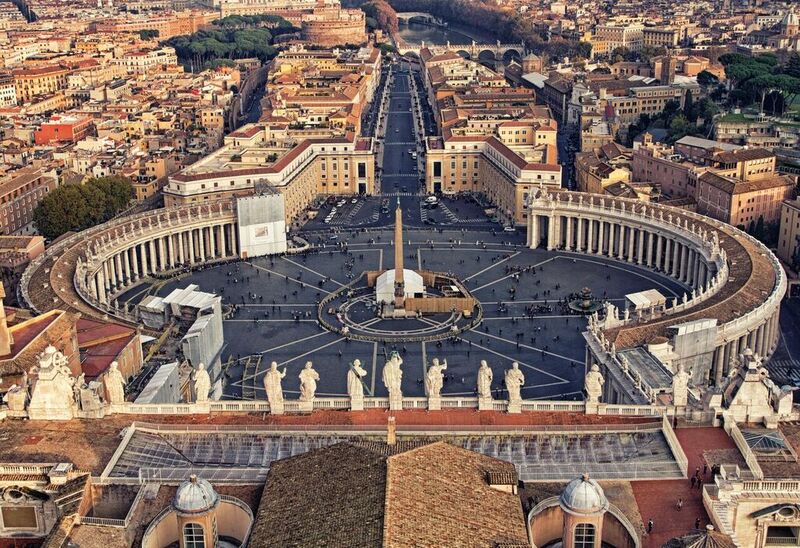 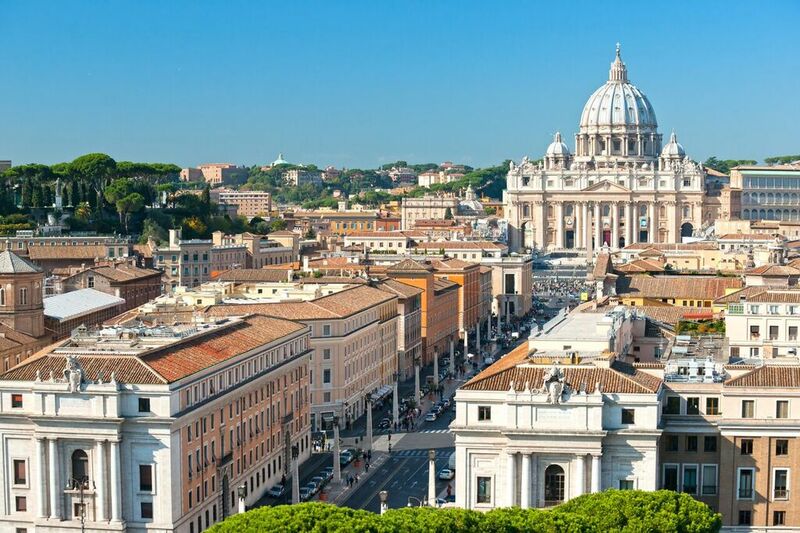 Whether it be performing in one of the hundreds of beautiful churches and cathedrals, to a choir performing as part of a mass service at the Pope’s own St. Peters Basilica, there is something for everyone who visits Italy.